02 Aug Friends of Cyrus opens a Children’s ABA Therapy Clinic in Middlesex County! Friends of Cyrus (FOC) is excited to announce the opening of our first children’s ABA clinic. The clinic began offering services on August 1st. FOC chose Middlesex County in part because of its history of recognizing the needs of children and adults with autism. 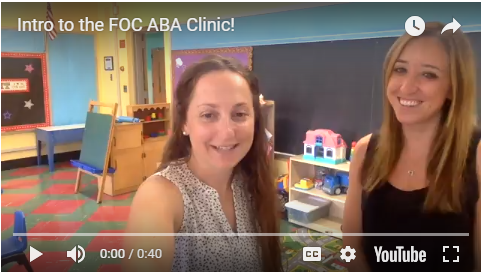 FOC’s first ABA clinic is the brainchild of FOC co-founders Kamelia Kameli and Daren Singhani, along with Kassi Metz and Diana Martin, two of FOC’s most passionate and industrious BCBA’s. Below, Kassi and Diana introduce themselves and talk about what’s on the horizon. The clinic is based inside Immaculate Conception School in Spotswood. We are thankful to the Diocese of Metuchen for supporting this endeavor and housing our services! 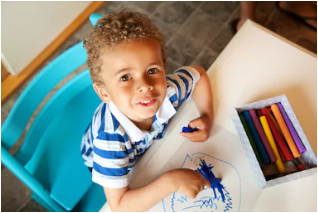 FOC’s ABA clinic will implement interventions based on the principles of Applied Behavior Analysis and will teach children ages 18 months to 5 years old. Every child who attends the clinic will receive individualized programming tailored to his or her needs. The field of ABA has a history of successful intervention with children, especially those diagnosed with autism and related disabilities. FOC employs a multi-faceted approach to assist children in improving their communication, social, leisure, pre-academic/academic and daily living skills. Our team focuses on individual assessment and support, as well as relationship building with peers and behavior analysts. While the clinic itself is a new undertaking, FOC has been providing successful In home ABA services to children throughout New Jersey since our founding. Opening an ABA clinic is therefore in many ways a natural extension of the results FOC has fostered so far. Why ABA Therapy in a Clinic Setting? Also consistent in the literature is that intervention characterized by learning during play, high levels of parental involvement, and relationship building all lead to better outcomes for children with autism. The steady increase in autism prevalence all over the United States is a deeply concerning trend. This is especially true for New Jersey, which now maintains the highest child autism prevalence in the entire nation with 1/34 children affected. This is a full 8 percent points higher than the second place state of Minnesota, and much higher than the 1/59 national rate. Though some have cited methodological issues that may account for some of New Jersey’s unusually high statistics, it is clearly true that autism is on the rise in New Jersey, and that early identification and action are both crucial for maximizing a child’s long-term social, communicative and cognitive success. For FOC, individualized attention is a central tenet of its practice. This takes the form of both of early assessment and continued, individualized programming. In much the same way that the importance of an careful IEP assessment cannot be understated when a child enters school age, the same can be said for accurate ABA assessment in his or her preschool years. FOC recognizes the value of ABA Therapy in both in-home and clinic based settings. As an agency FOC has offered quality in-home services for several years, for both children and adults. We look forward to expanding to meet the needs of children in the clinic to unlock their full potential. The FOC family is extremely excited about the opening of our first ABA clinic. 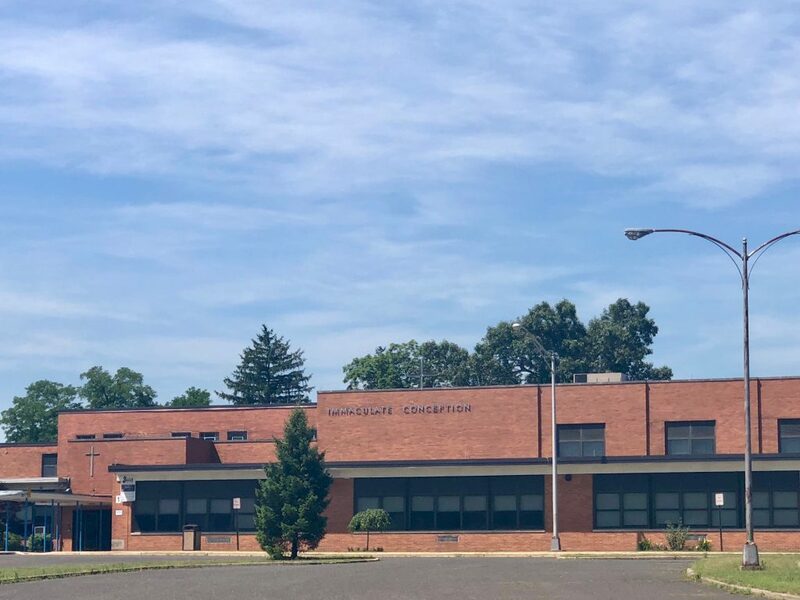 Our work with the families of Middlesex county has been a great success thus far, and we look forward to continue building relationships and more importantly, providing for the children of New Jersey.